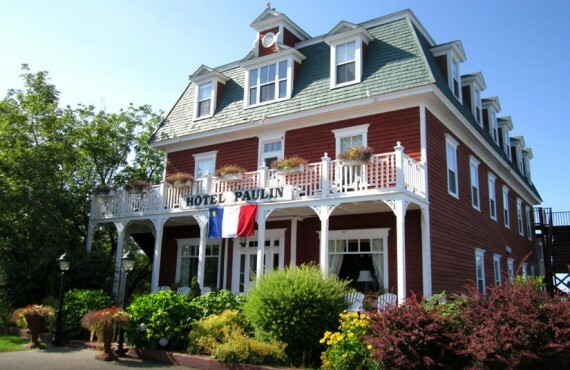 Once you experience Hôtel Paulin, you won't want to leave. 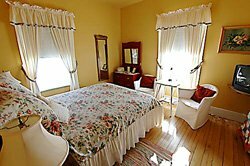 This beautifully restored century-old Victorian hotel offers warm, old-fashioned hospitality and charming, elegant guestrooms. 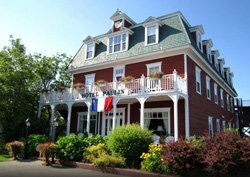 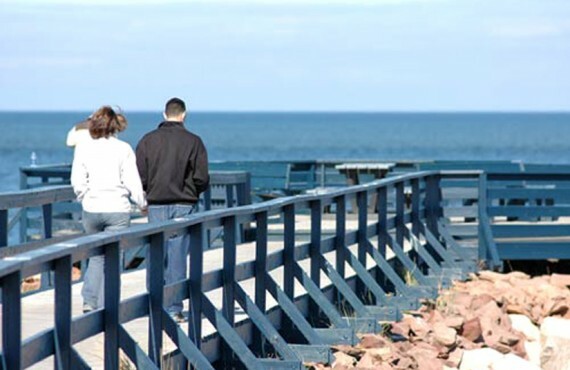 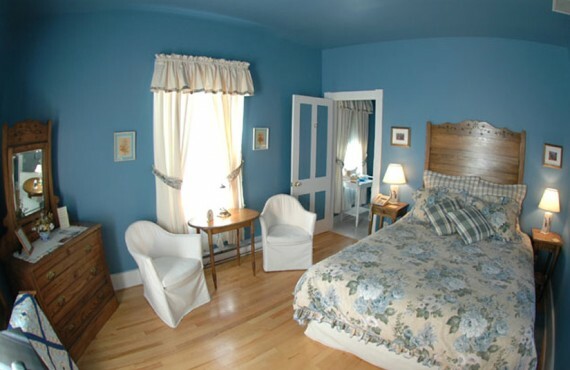 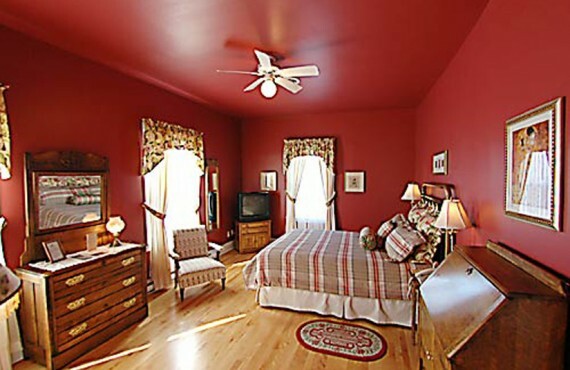 The innkeepers, Gérard Paulin and Karen Mersereau, invite you to be their guests and to share in the rich history and culture of Acadie. 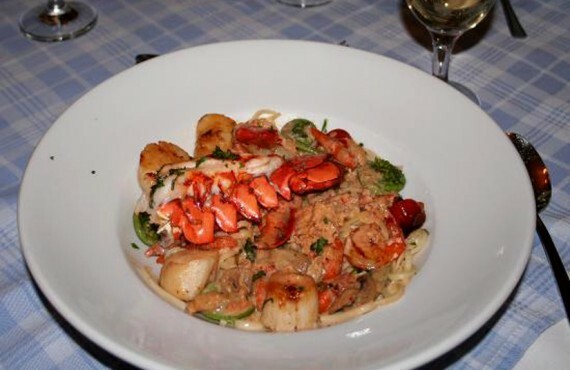 And to make your stay even more memorable, we highly recommend dining at the inn for an outstanding gourmet culinary experience! 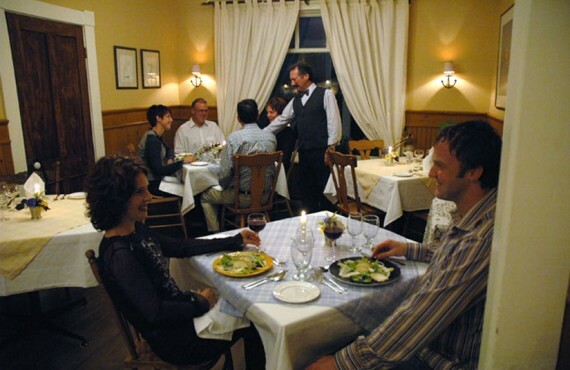 The inn serves innovative, upscale cuisine, inspired by local fresh foods, deliciously accompanied by sommelier-recommended wines.